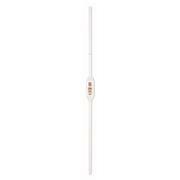 …water treatment facilities, winemakers, and essential oil testing. 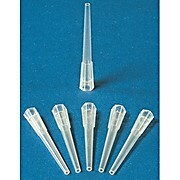 These pipets have sharp and permanent graduation lines are calibrated to deliver. 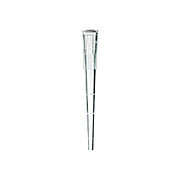 Feature permanent amber markings. 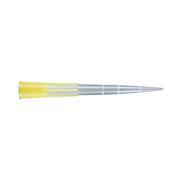 Sizes 1, 2 & 5mL do not have drawn tips, while sizes 10mL through 100mL feature standard drawn tips. 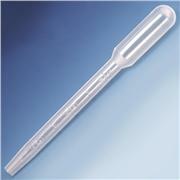 …grade pipettors and are great for multichannel pipettors. 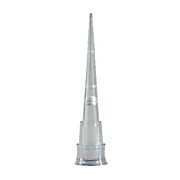 Graduated tips provide visible reference points with exceptional clarity. 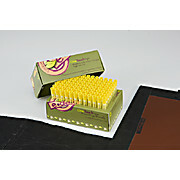 A wide selection of tips are available in multiple packaging options. All pipette tips are certified RNase/DNase-Free, Human DNA/PCR Inhibitor-Free, and non-pyrogenic. …protection against carryover contamination With a distal end orifice nearly 70 percent larger than that of standard pipet tips they provide the flexibility you need when handling difficult to pipet samples. 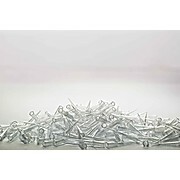 All tips are pre-sterilized except for 1236A82 tips which are bulk packed, non-sterile. 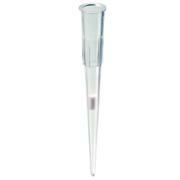 …that may affect sample integrity. 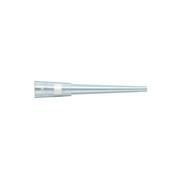 Wide bore tips are for working with genomic DNA, fragile cell lines and other viscous materials. 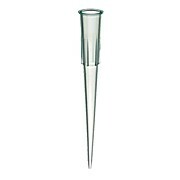 With a distal end orifice nearly 70 percent larger than that of standard pipet tips they provide the flexibility you need when handling difficult to pipet samples. Wide Orifice tip ideal for viscous solutions and whole cell applications. 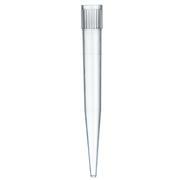 Ultra Clear Pipette Tips made from 100% Virgin polypropylene. 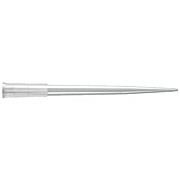 Excellent fit will yield accuracy and precision expected from a high quality pipette tip. 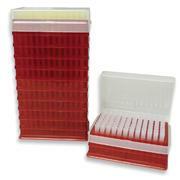 Non-Sterile product free of Rnase, Dnase, DNA and Pyrogen.